Please only use these for personal (non-commercial) use. 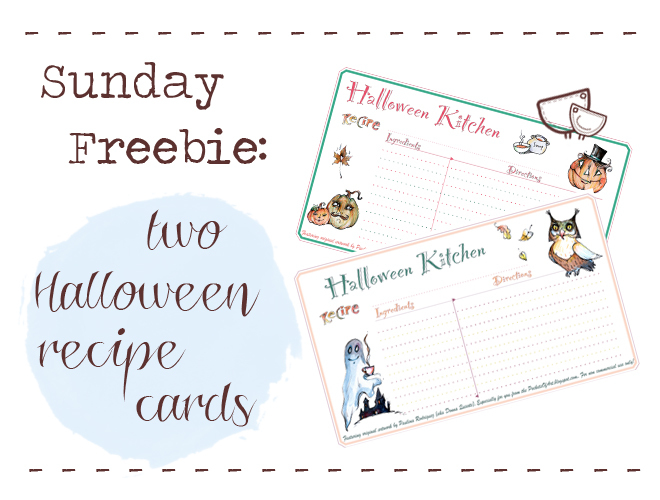 Lovely cards - I will be using them for my favorite pumpkin recipes! Thank you for sharing.